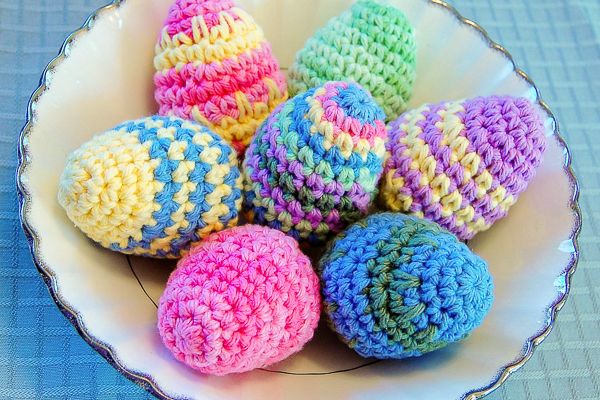 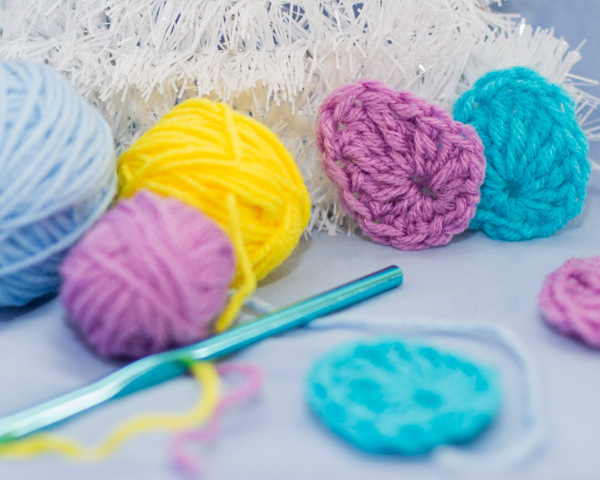 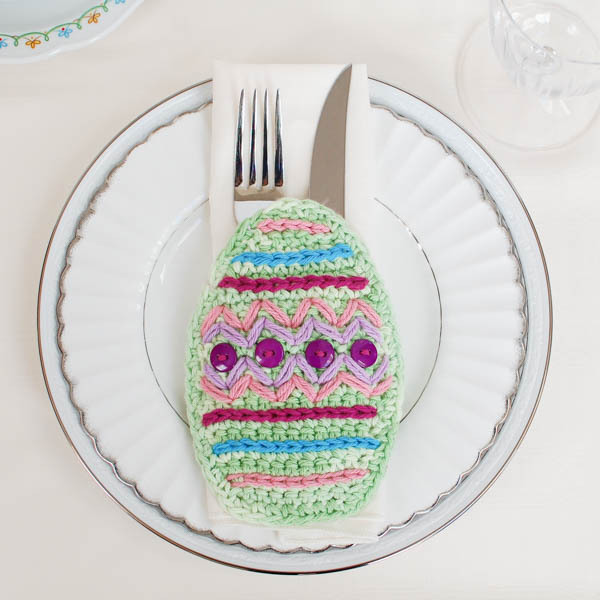 Easter crochet is the cutest way to decorate your house this season. 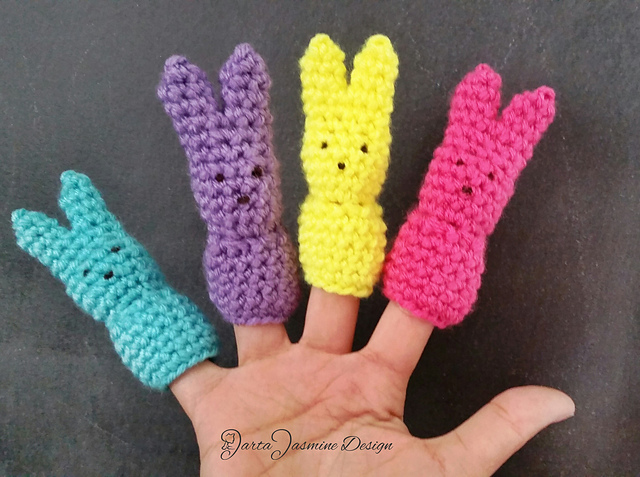 I have found all these free patterns, and just couldn’t wait to share them with you. 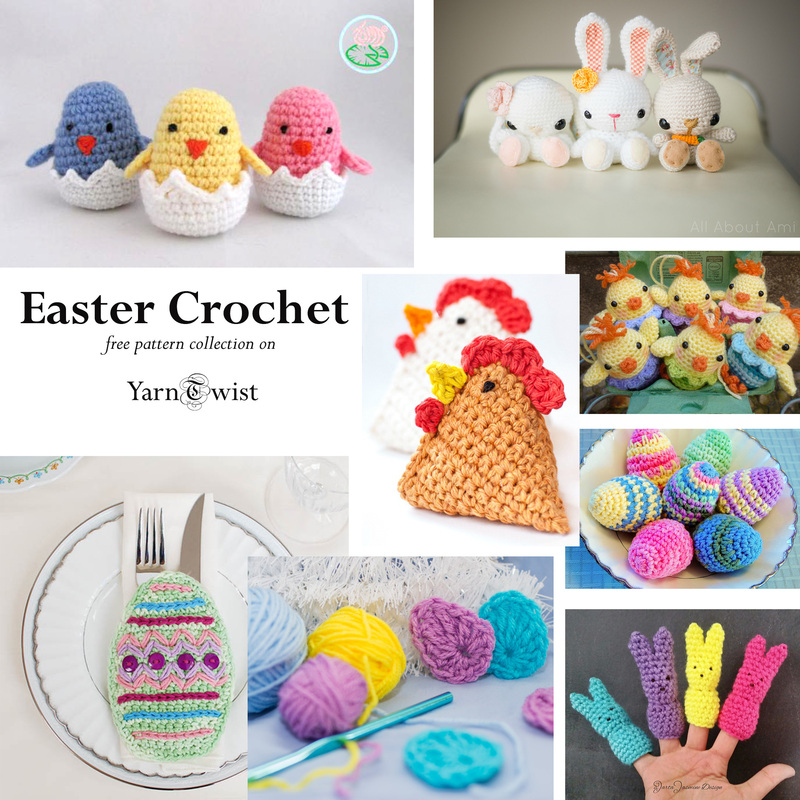 Such a beautiful collection! 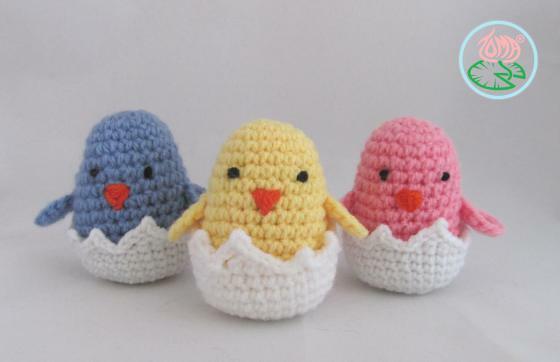 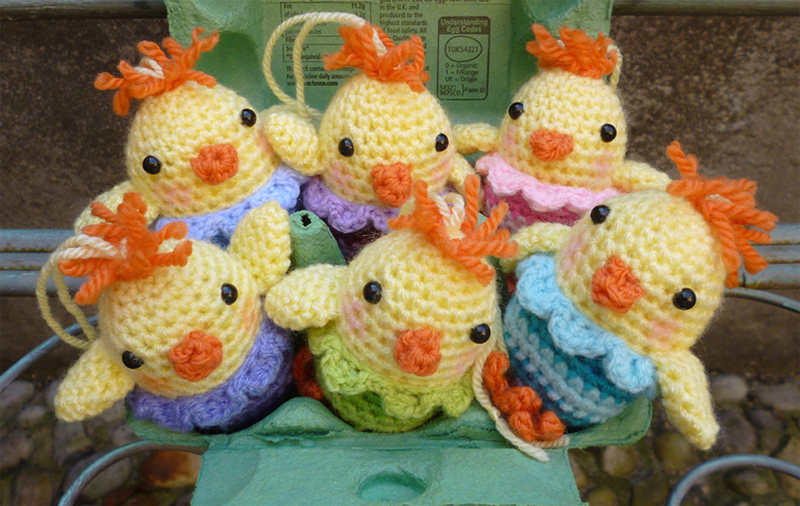 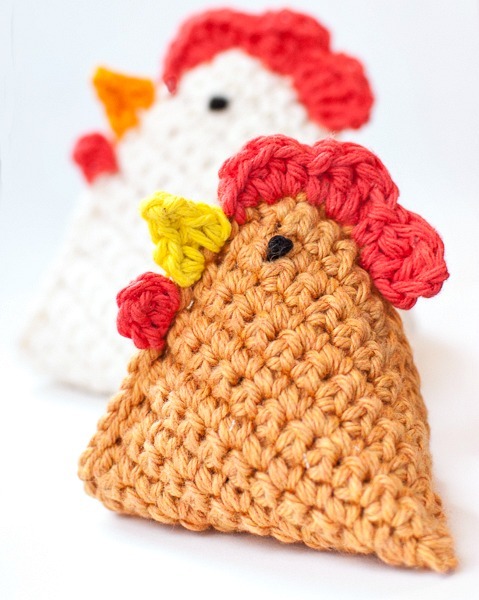 ← Free Crochet Patterns It is Spring!